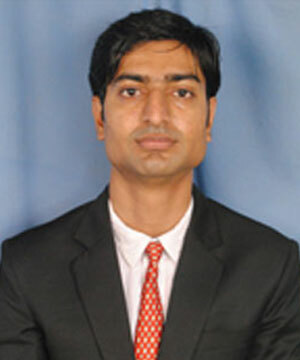 Abhishek Sharma - Dewan P.N Chopra & Co. Actively involved in Direct Tax Planning & Advisory. Representations & litigation support including Assessments, appeals. International Tax Planning & Advisory. Expatriate tax advisory & Compliances services. Direct Tax Compliance- Tax Audits, Income tax returns.